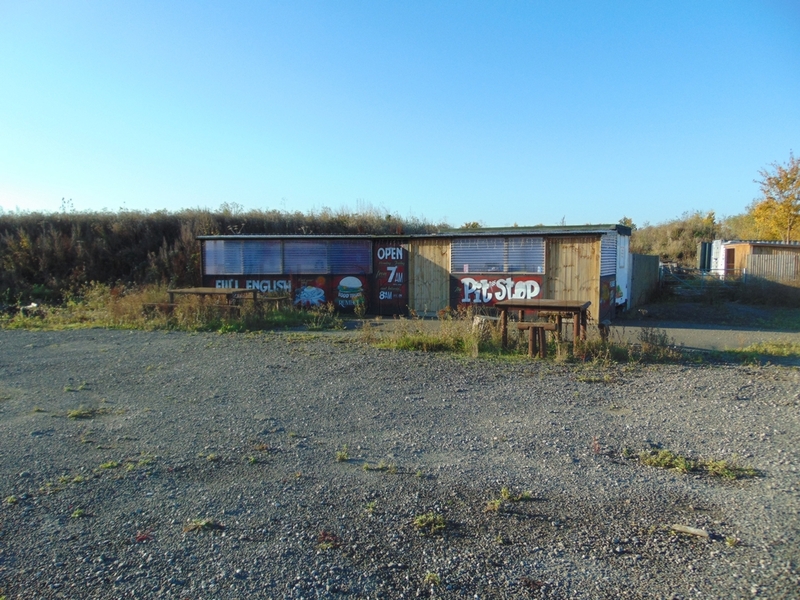 The total site area is approx 1.7 hectares (developable 1 hectare) and is located on the A299 Thanet way, at the Dargate service station junction, approx 6 miles from Faversham and 4.5 miles from Whitstable. 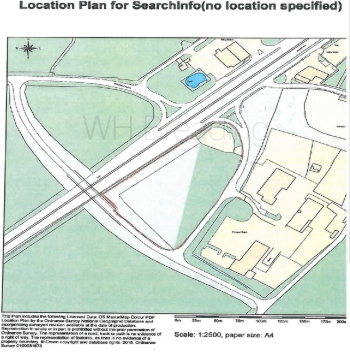 The current planning approval is for an HGV truck stop with space for 24 articulated lorries and 34 rigid vehicles. The spaces will be chargeable and the site will be secure, enabling drivers to comply with rest times. 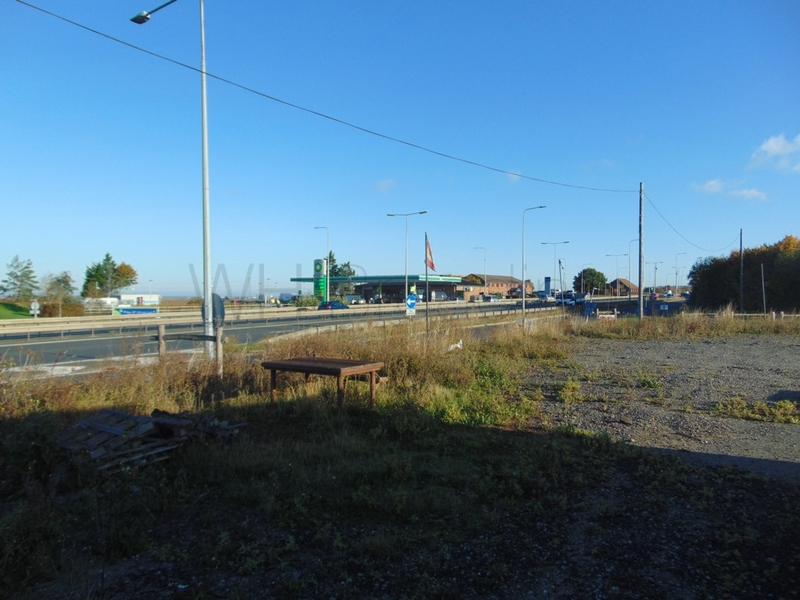 In addition a roadside cafe with A3/A5 use may be constructed and will have seating for 44 covers. In addition, there will be full male and female toilet facilities, together with baby change and showers. All details relating to this site can be accessed through Swale borough Council website under reference 15/505213/FULL. 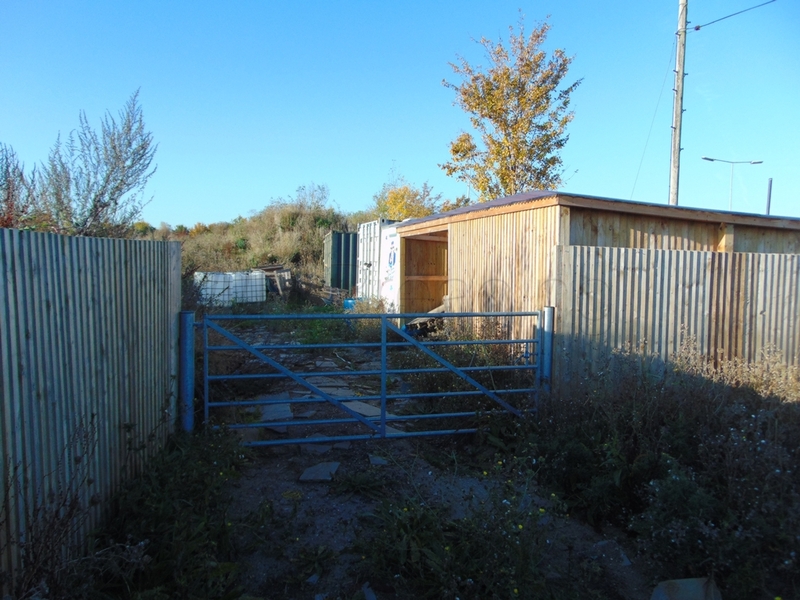 There is of course the opportunity to explore other uses for the site and you should take advice from your own planning expert in this regard, before entering into negotiations.